Harry Kane goes off injured for Tottenham. 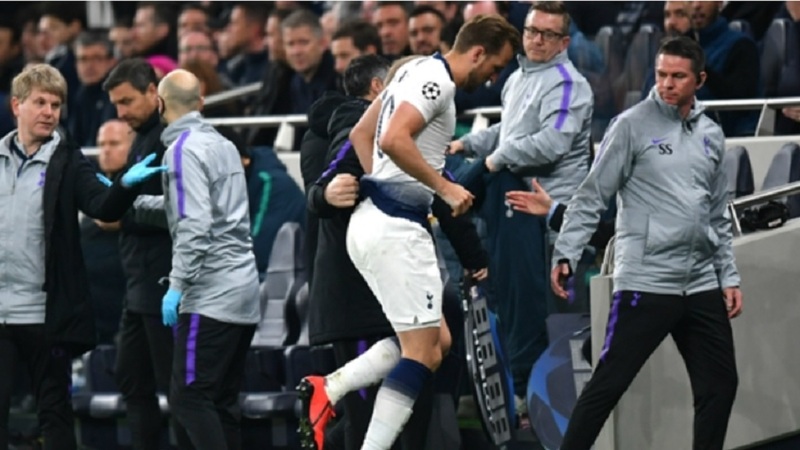 Harry Kane sustained a significant lateral ligament injury to his left ankle against Manchester City in the Champions League, Tottenham have confirmed, but he has not been ruled out for the season. 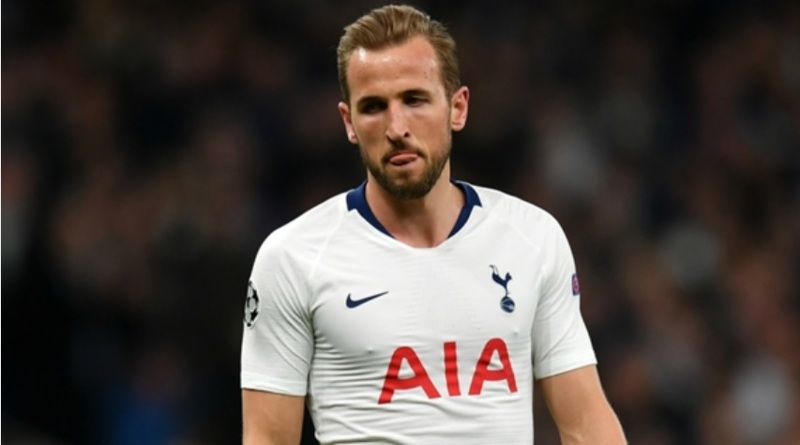 Kane suffered the injury in a challenge with England team-mate Fabian Delph during Tuesday's quarter-final first leg at the new Tottenham Hotspur Stadium. Spurs said of Alli: "The England midfielder will now be assessed to determine his availability for this weekend's [Premier League] fixture against Huddersfield Town." 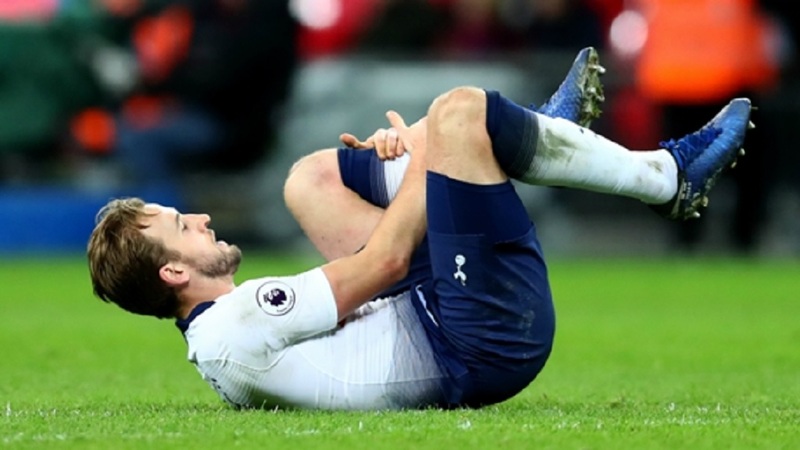 Kane, who has scored 17 Premier League goals this term, missed six weeks of action with an ankle injury earlier in the year. 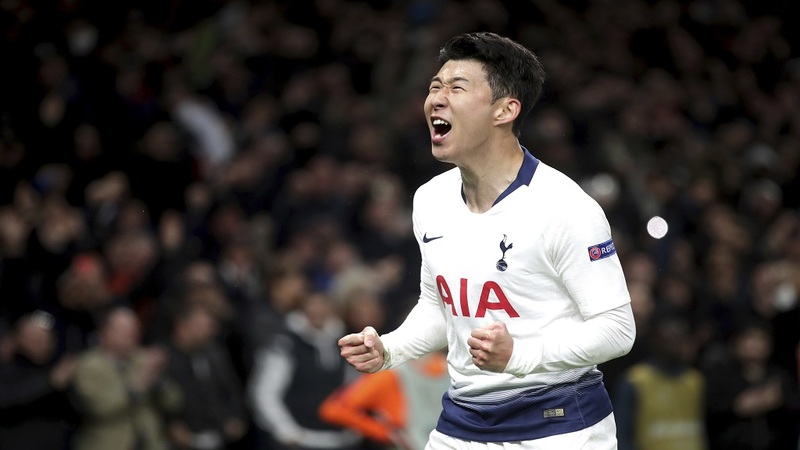 Spurs face City in the second leg of the quarter-final on Wednesday before returning to the Etihad Stadium three days later in the Premier League.